Blackflow systems help provide your property with safe drinking water. But, Backflow systems can need repair if not working properly which will affect the quality of the drinking water. Our expert backflow specialists will ensure you avoid any hazards that may occur from backflow problems. Our specialists will test your backflow systems allowing them to find and fix the problem fast. Call All Star Plumbing today for affordable backflow testing and repair. 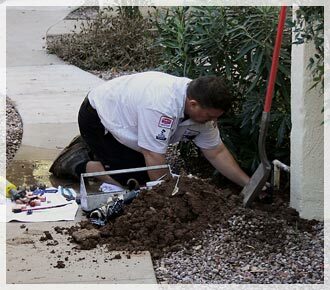 We service the Phoenix Metropolitan area of Phoenix, Tempe, Mesa, Scottsdale, Chandler, Gilbert, Apache Junction and Gold Canyon. By Choosing All Star you get “No Runs, No Drips, and No Errors”.